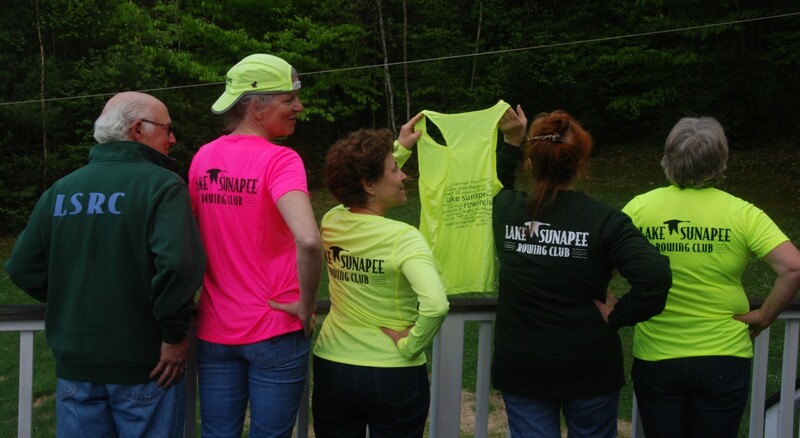 Become a Lake Sunapee Rowing Club Member Today! You can register for your annual membership and any rowing programs online in just a few easy steps. Please note that if you are registering for a program as a non-member, you will still need to register for a (free) LSRC online account. Make note of your individual US Rowing member number which will displayed on the last page of the registration process. Your member number will also be in your confirmation email from US Rowing. 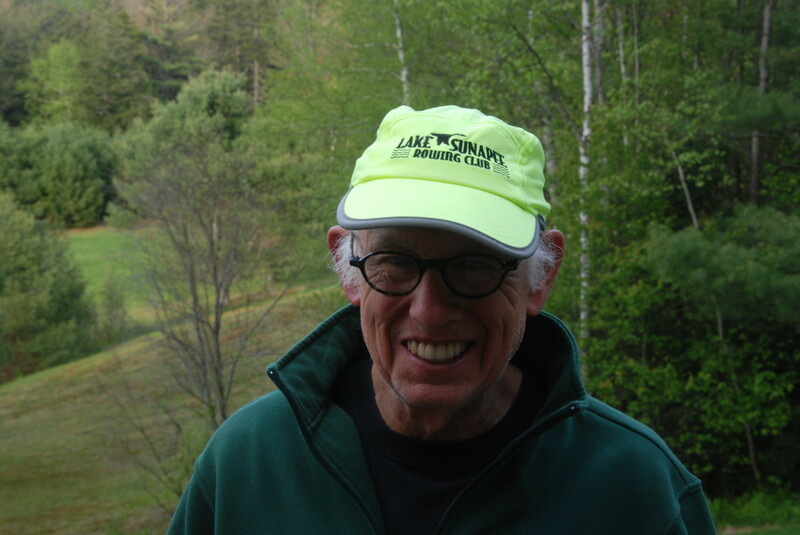 You will need to enter your US Rowing member number when you register for your LSRC membership. Watching the safety video is required for all new and renewing members. Set aside some time (41 minutes) to watch the video (it will open in a new window) before continuing with your registration. Become a Member of LSRC! If you have already registered for your online membership, skip this step and login to your account. When you register, you will receive via email a copy of the swim test form. If you are a new member, you must complete the swim test prior to your first day on the water. The swim test is not required for renewing members.